his weekend we get to celebrate a very special occasion: Mother's day! I am so excited because I get to spend the whole day with my mum and my family. 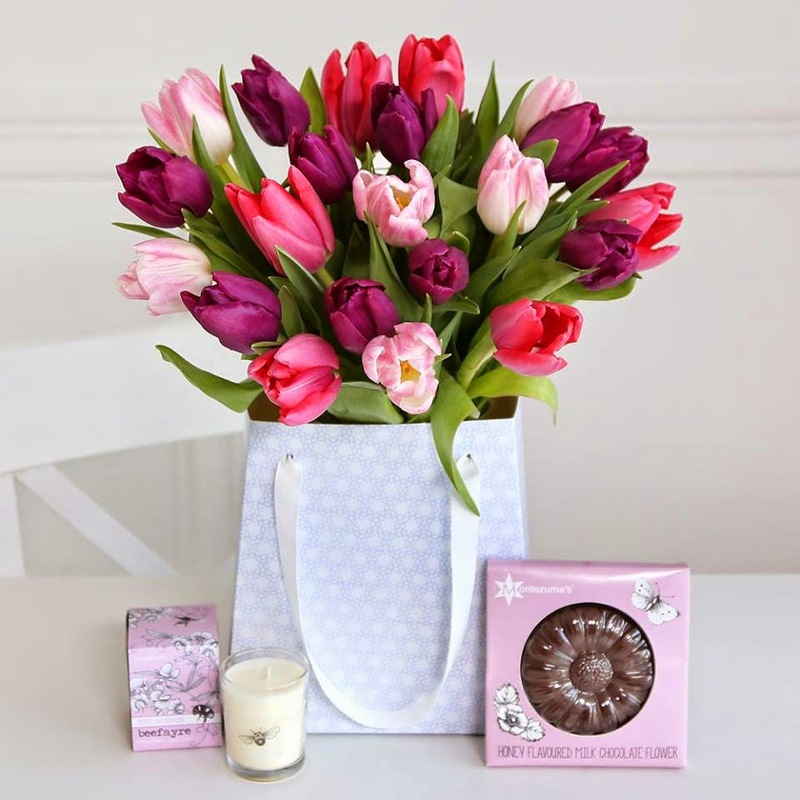 Now, you know she will probably be expecting a nice little gift so why not give that special lady in your life something she’ll love this Mother's Day and make her so so feel special, after all she deserves it. Mothers are amazing women, who do everything and anything for us their children. They deserve to be told "I love you" everyday and perhaps with one of the following gifts this will be easier! Why not enjoy a stunning make-up session and hair styling, with fashion experts making you look fabulous. I would personally enjoy this one for myself but I am sure there are some hot mamas out there who secretly dream of posing to the camera and spending a day feeling like a celebrity. Plus you get to go away with awesome pictures to show off all over the internet and to your family members, super glam! Check it out here. If your mummy literally has everything she needs, why not buy something she can proudly display at home? 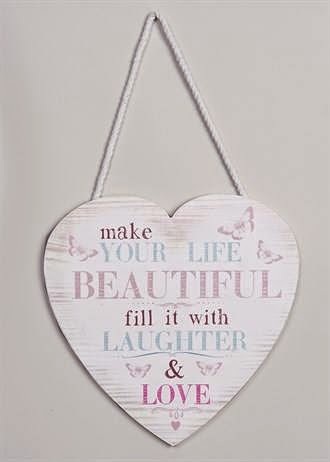 I love this huge wooden heart and on the back you can write a special message! I am very big on having a nicely decorated house and my love for Matalan is not at secret at all. Not only do they do nice clothes, their decor stuff is pretty AMAZING so if you have never check it out don't miss out on the awesome stuff they have. Check this specific one and similar home accessories here. Spring is coming up (even though it certainly still feels chilly outside #LondonProblems), why not spice up your mum's wardrobe with a nice colourful scarf. Just because she looks "meh" all week running around the house, doesn't mean she can't look good on a weekend day out with the family! 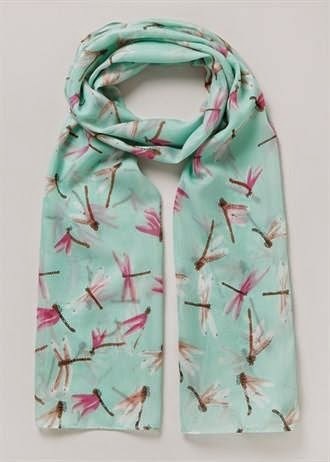 A nice scarf can certainly brighten up one's outfit this coming spring and this pastel green coloured one is to die for, after all pastels are a going to be a big hit this season,mark my words! Check this one here. 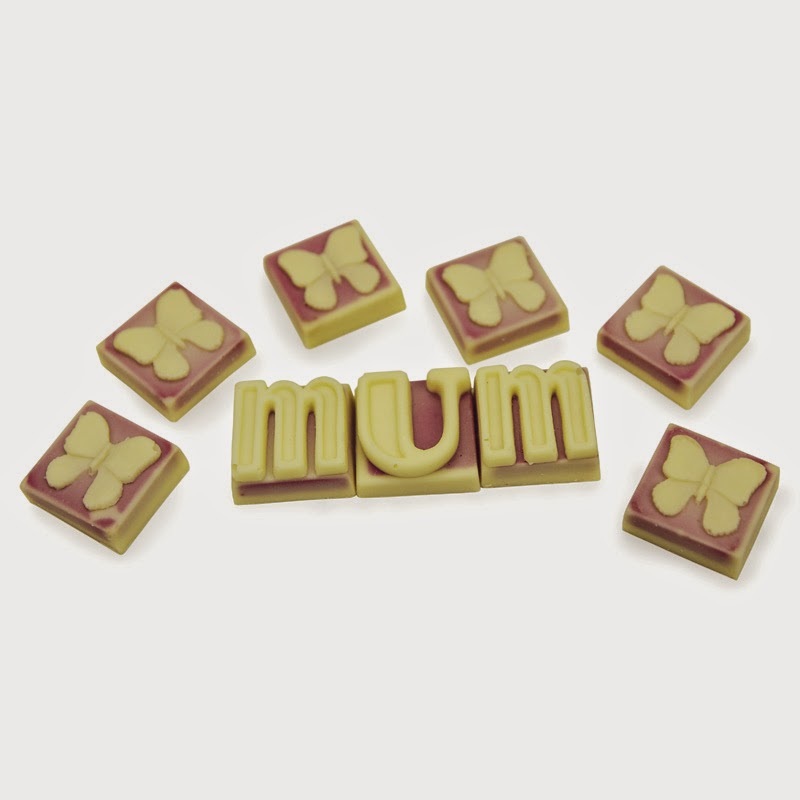 Chocolate are always a crowd pleaser, they cure PMS, a bad mood, sugar cravings and even though your mum probably says she is on a diet, (which always starts on Monday, right mum?) these are sure to win her over. And I am sure she will be willing to share them, just make sure you don't eat them all when she is not looking. Buy here. 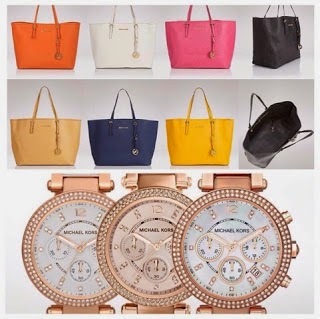 If you are willing to spend a bit more, a designer handbag or watch are just perfection! My mum herself has constantly reminded all of us how pretty Michael Kors stuff is and how she would love to have one (of each I must add). Thankfully I have found a pretty good sale on Groupon and have employee discount at Goldsmiths. If you don't have either a nice handbag with no designer tag will surely be welcomed because it's the thought that counts and it came from you, the most special person in her world (hint to mother). Check the handbags here and watches here. 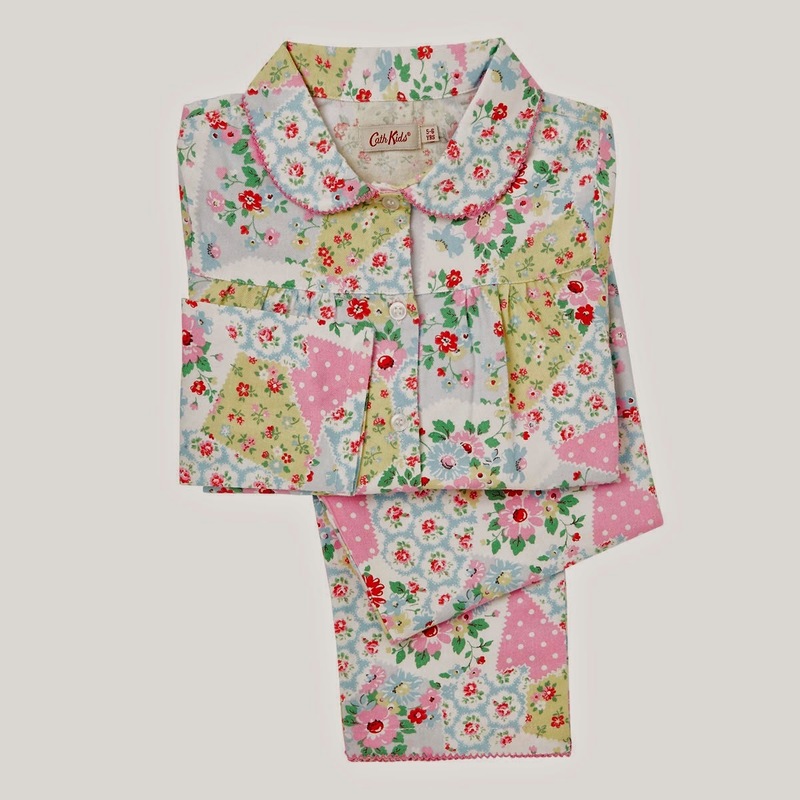 I particularly love Cathy Kidston and all of their flowery stuff and if I could afford I would make my mum's kitchen look like a page of their magazine but since I am not quite there yet in life *sob* you can never go wrong with a comfy set of pj's especially when it is this cute! 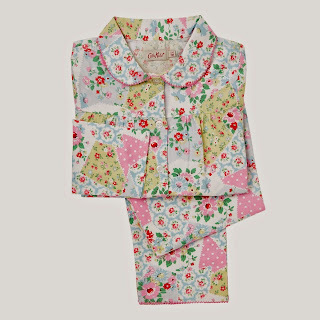 Perfect for those lazy days where you want nothing else than stay in pj's all day (pretty much every day for me then). This is available here. "Diamonds are a girl's best friend". Ok, so this isn't a diamond necklace, but it's the thought that counts, right?! My mum has a similar one and she loves it, I am sure yours truly will too! Check it out here where you can get a personalised necklace with your name (+ siblings). Love it! Let's think outside the box for a second. Sometimes all your mother will need is a day to relax, after all she takes care of you, your siblings, your father (who doesn't know where anything is), she looks after the house, does the washing up, feeds the dogs-PHEWWW I am tired just thinking of it. Why not book a mini spa day for you and your special lady?! Not only will you two spend some quality time, but we are talking about facials, manicures, pedicures, massages-YES PLEASE!!! For a Relax Day for Two deal, see here. Little tight on money? Not a problem! Here is a simple idea that screams cuteness! All you will need is a white mug which you can easily buy in supermarkets or Ikea for less than £2 and colourful Sharpies. 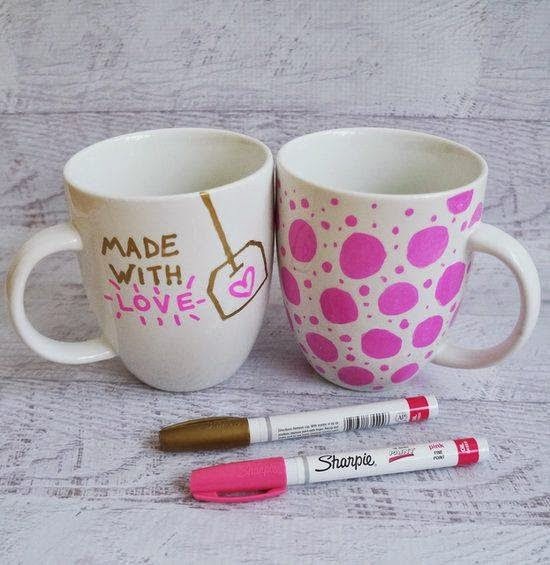 Show off your artistic skills by using your imagination and remind her every day of how much you love her whilst she is drinking her morning coffee. Flowers are special gifts that bring a smile to whoever receives them and even though they are simple, and can be inexpensive, they surely manage to touch someone's heart. For a few ideas, check this here. I hope you like this list, and of course Happy Mother's Day to all the lovely mums out there!